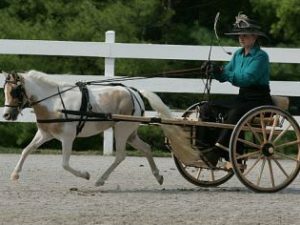 These carts are elegant AND comfortable due to a large cushion seat and back rest with elegant spindles. 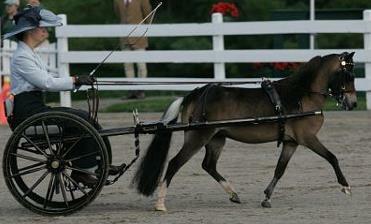 This cart is versatile and can be used for breed shows, ADS Pleasure Shows, and Combined Driving events. 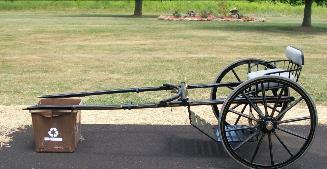 Due to the comfort of the seat, they make for a great cross county cart.